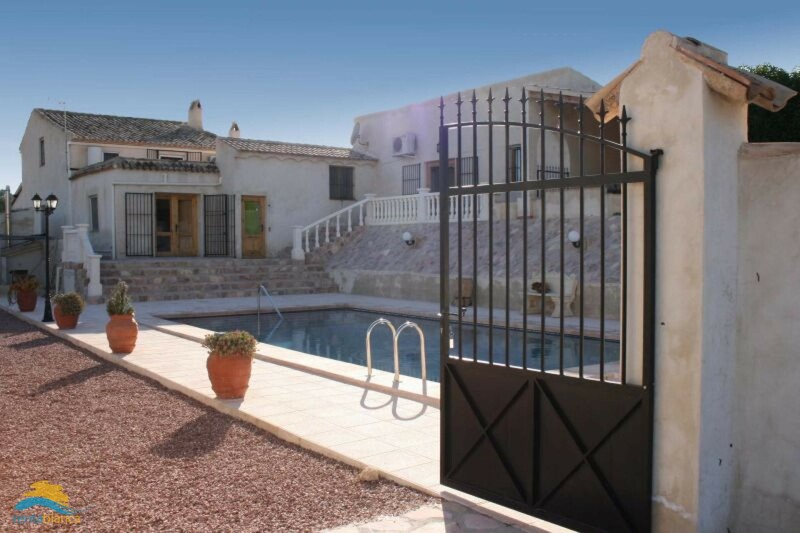 This spacious and very well maintaine villa with big private pool is equipped with 7 bedrooms suitable for a maximum of 14 persons! 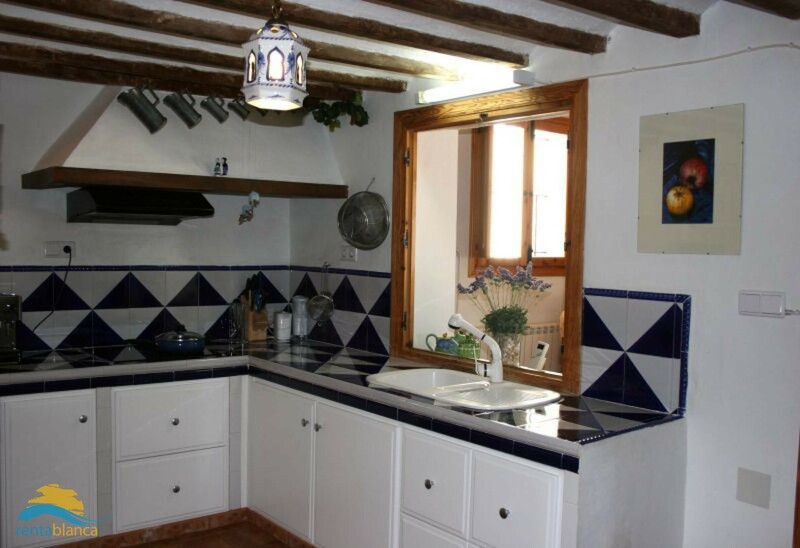 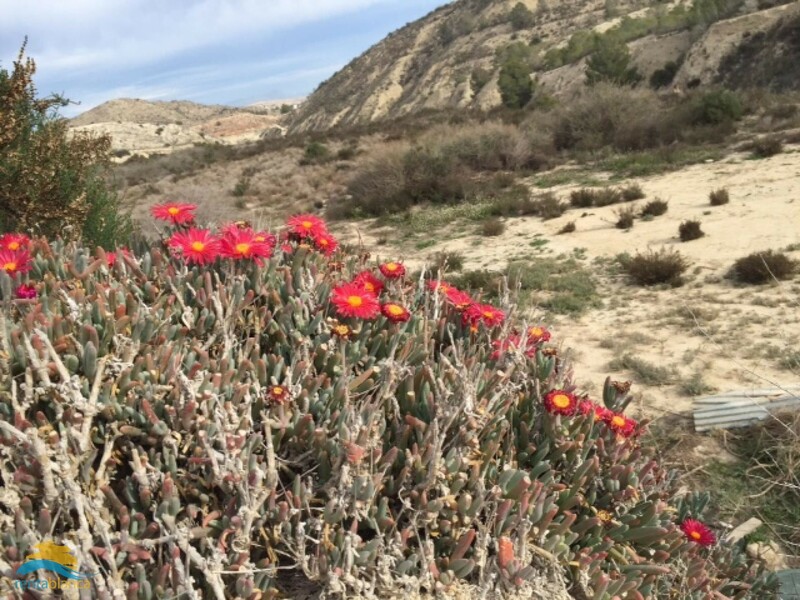 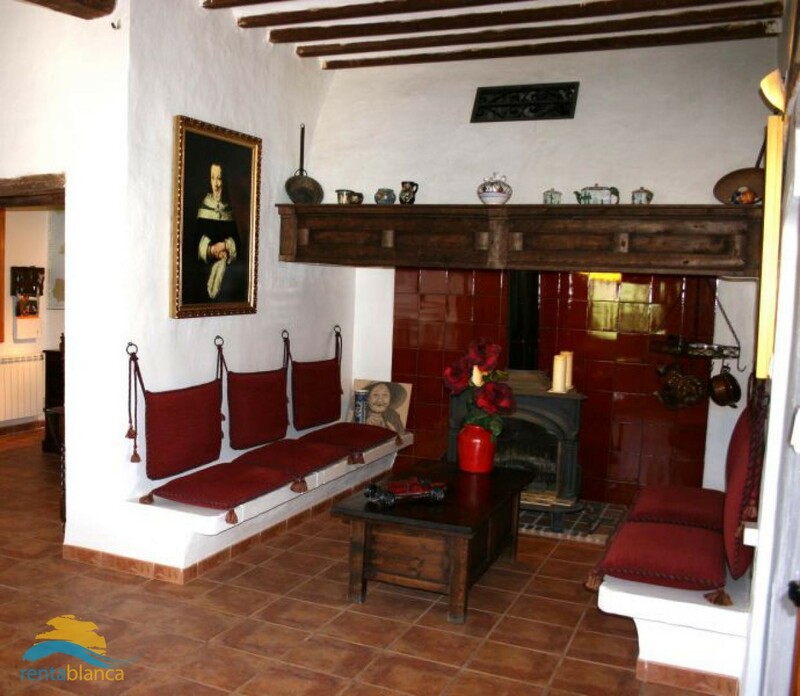 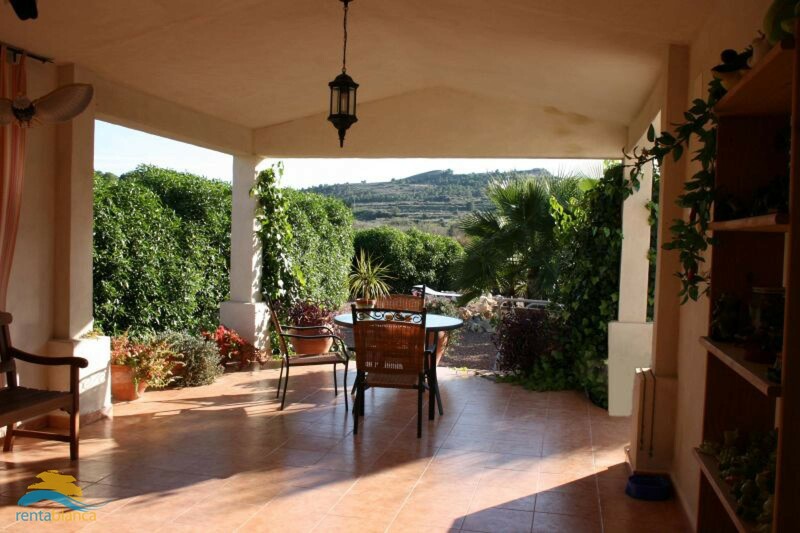 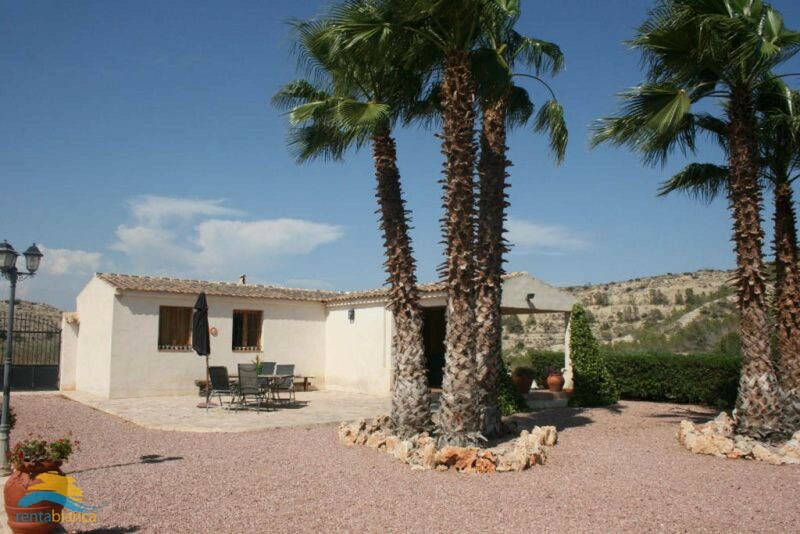 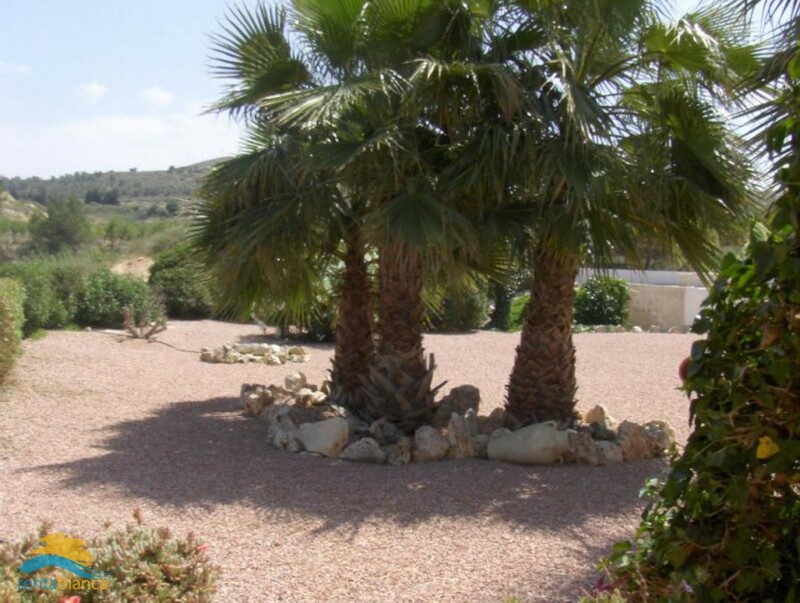 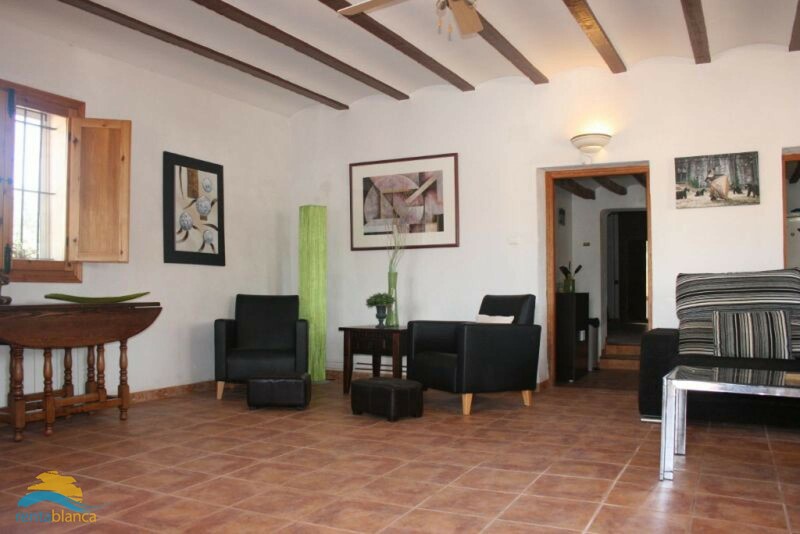 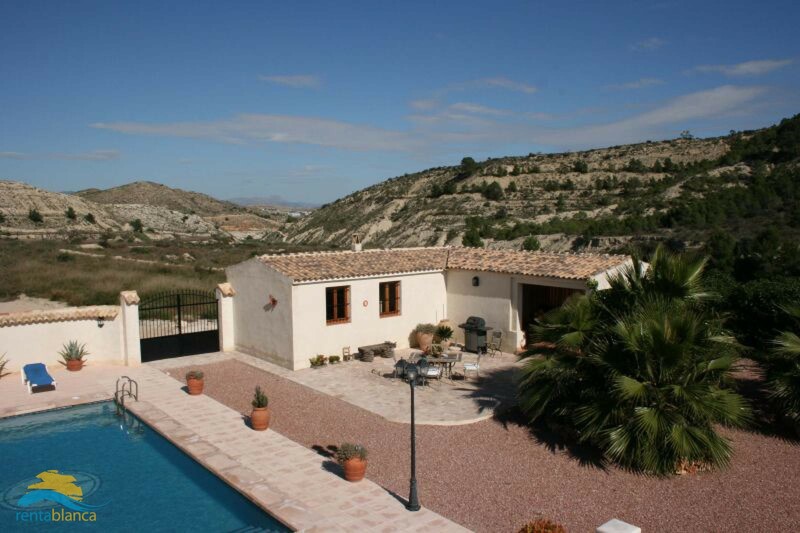 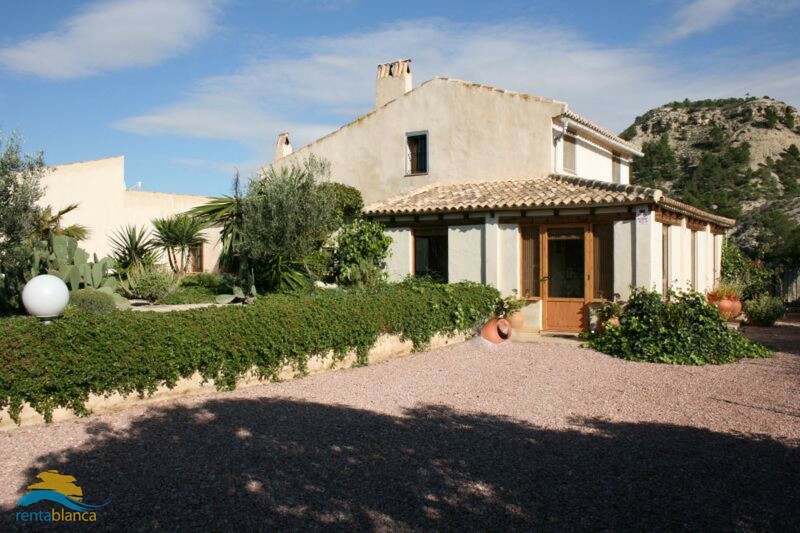 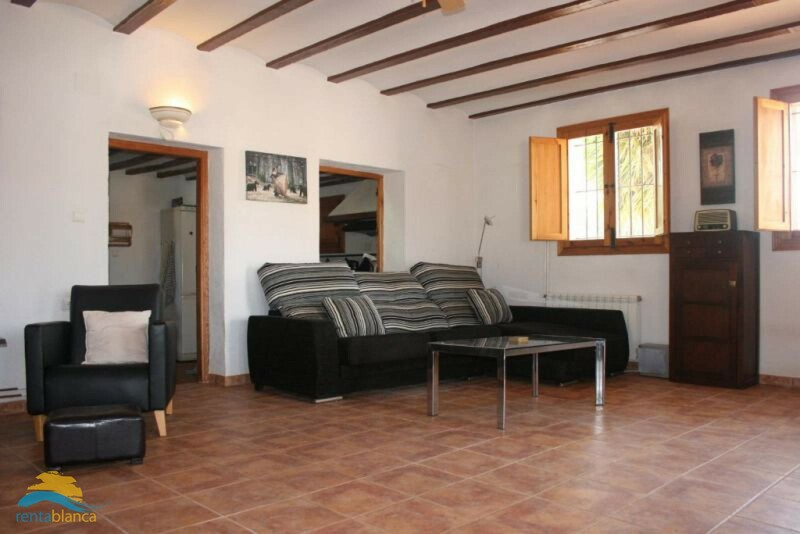 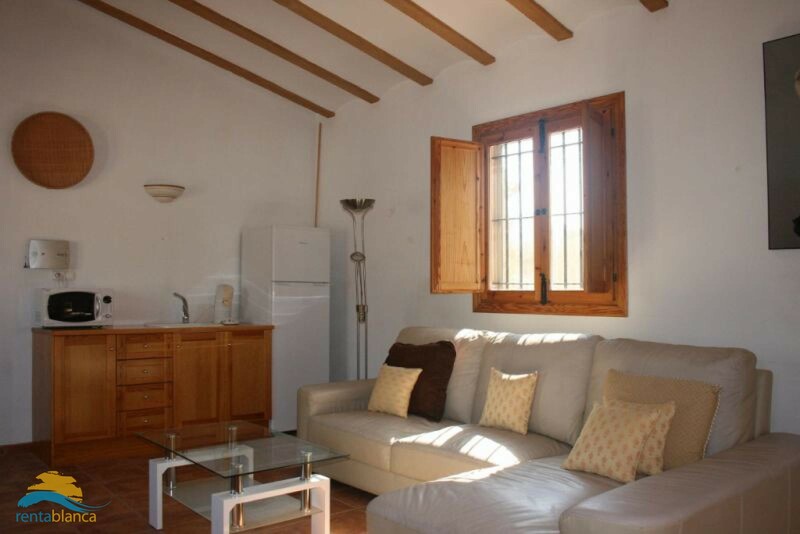 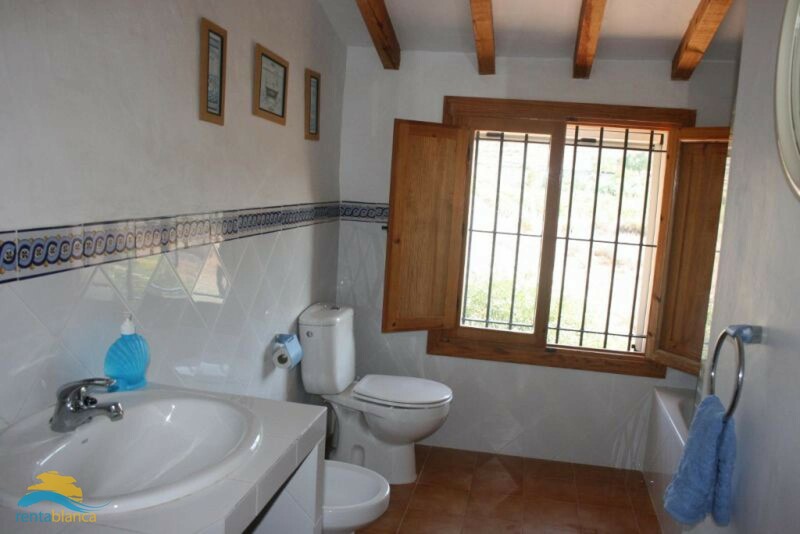 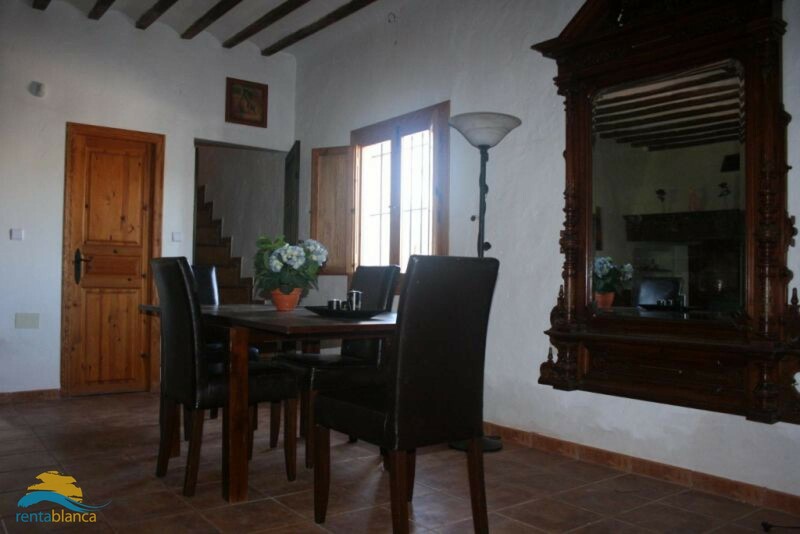 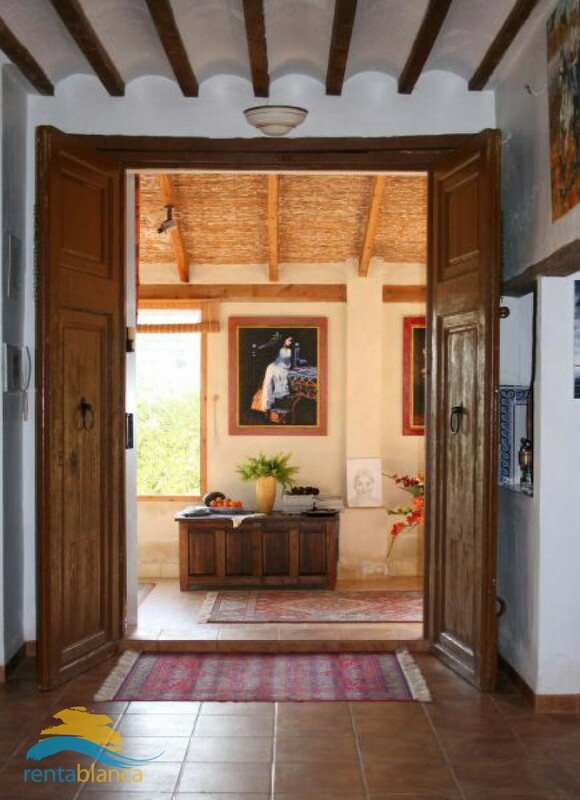 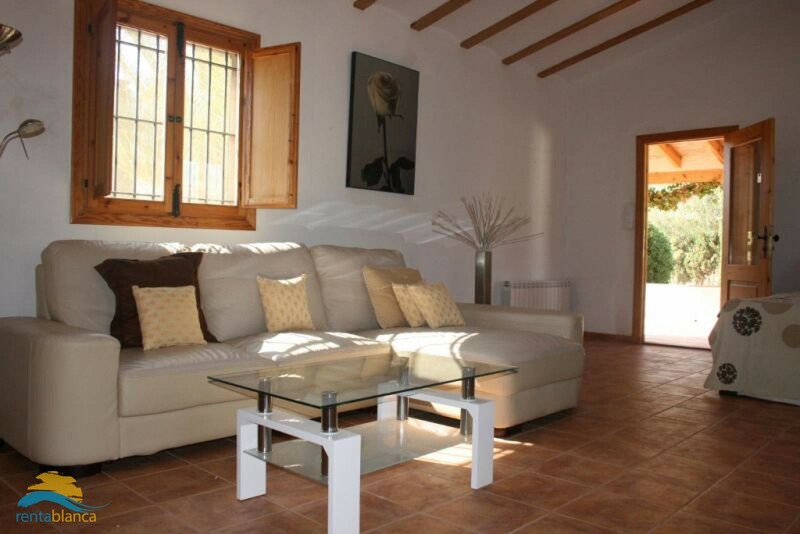 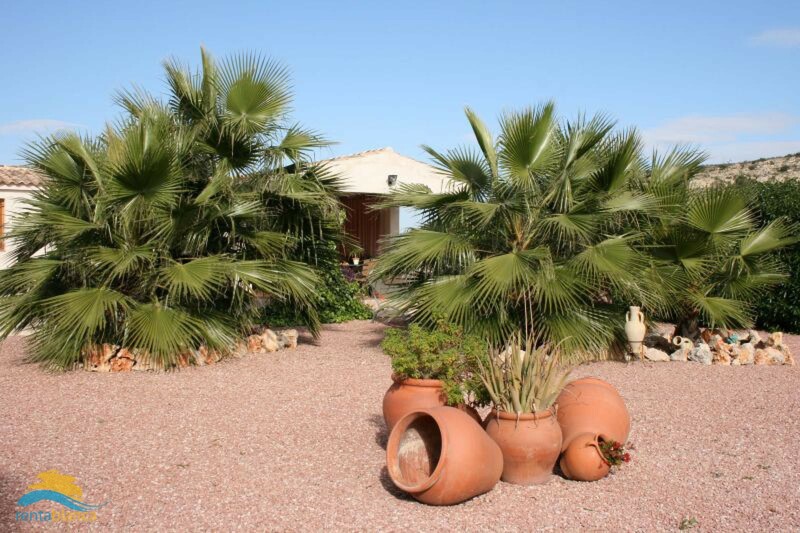 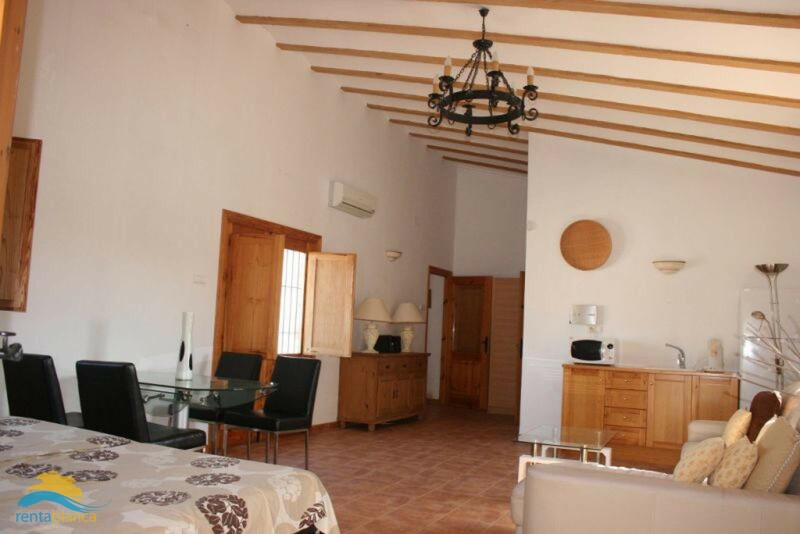 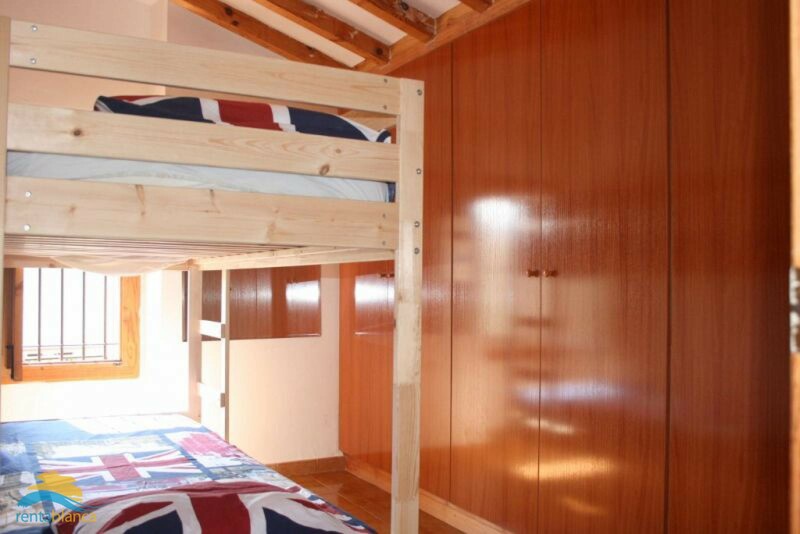 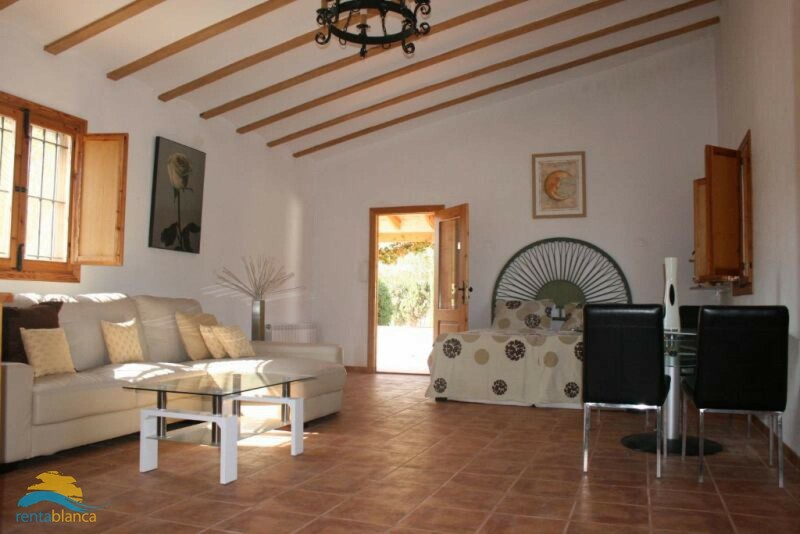 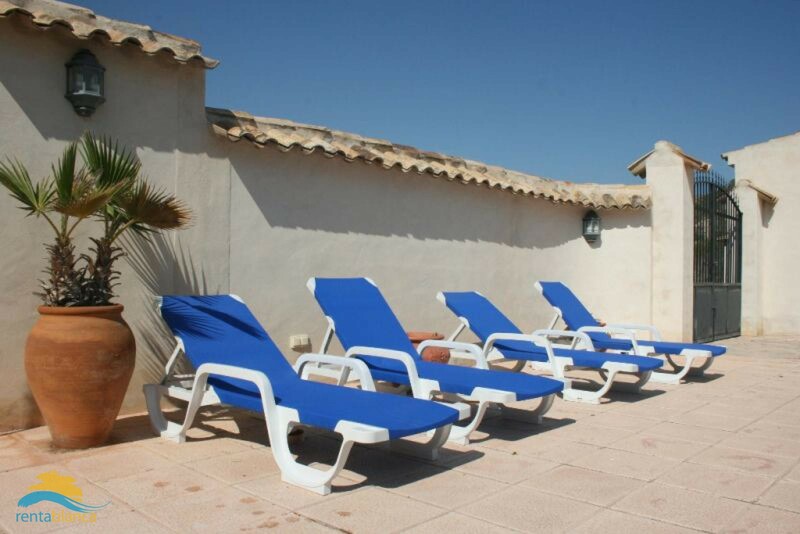 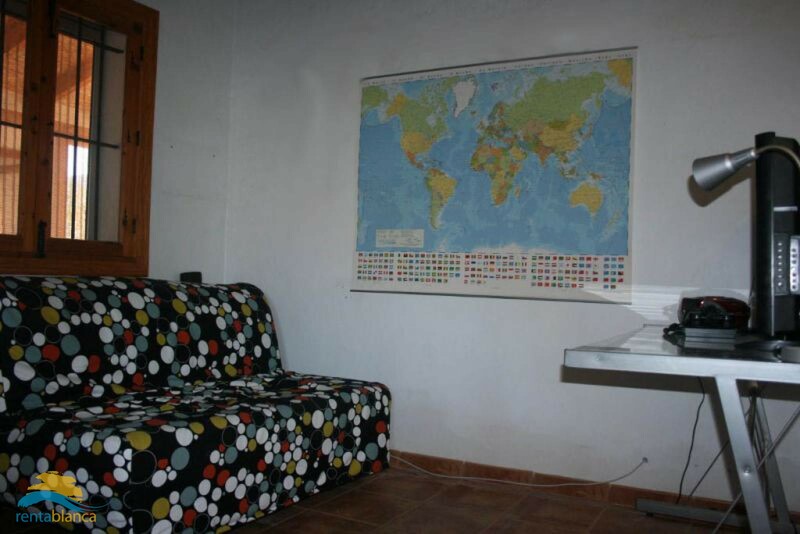 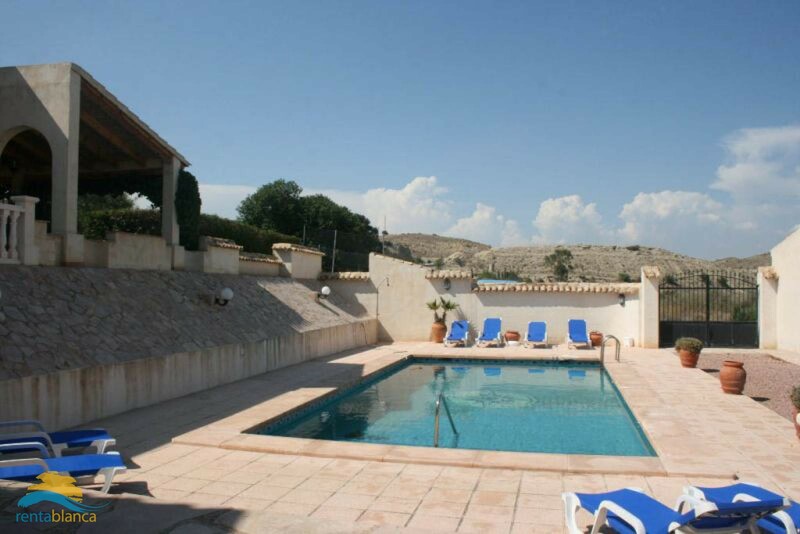 It is an authentic Spanish villa in Aspe, half an hour from Alicante (inlands). 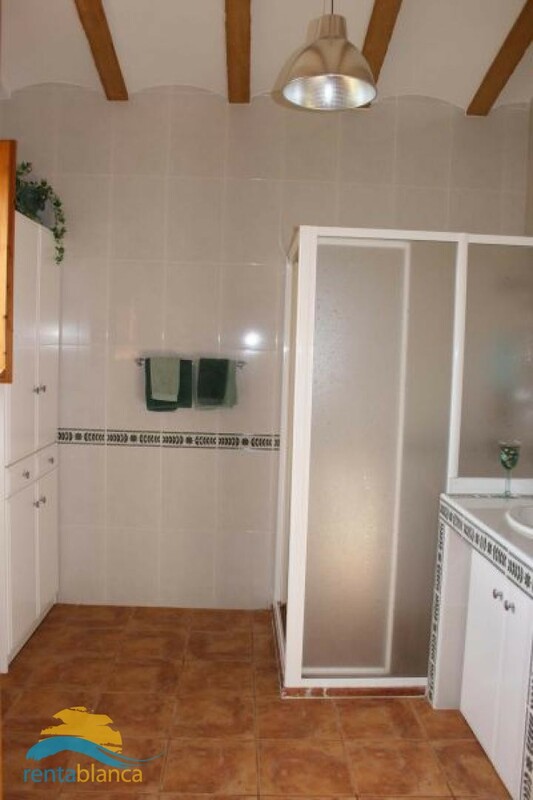 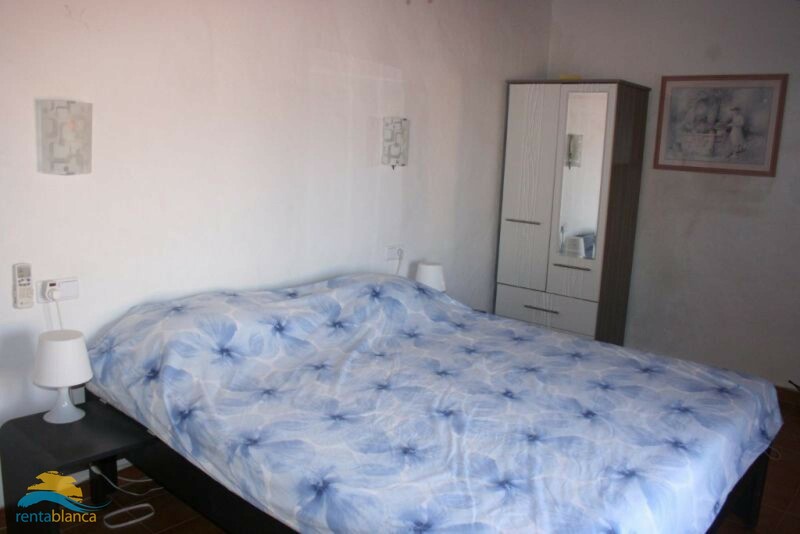 close to artrerial roads and all amenities. 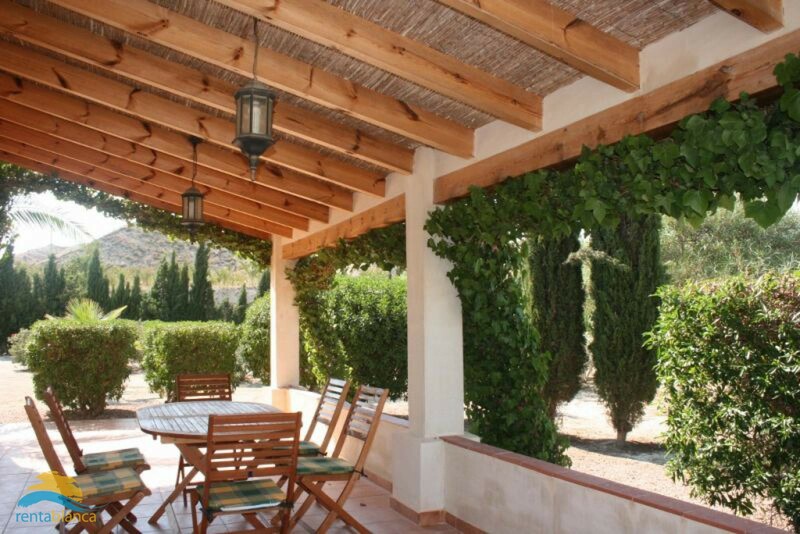 It is a very special, quiete and magificant area in the middle of the "Valle de las Uvas", the grape valley. 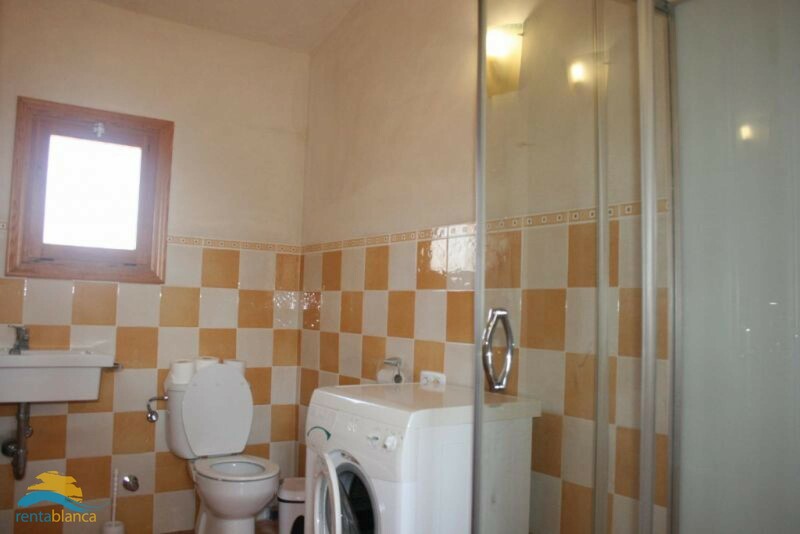 The property has appr. 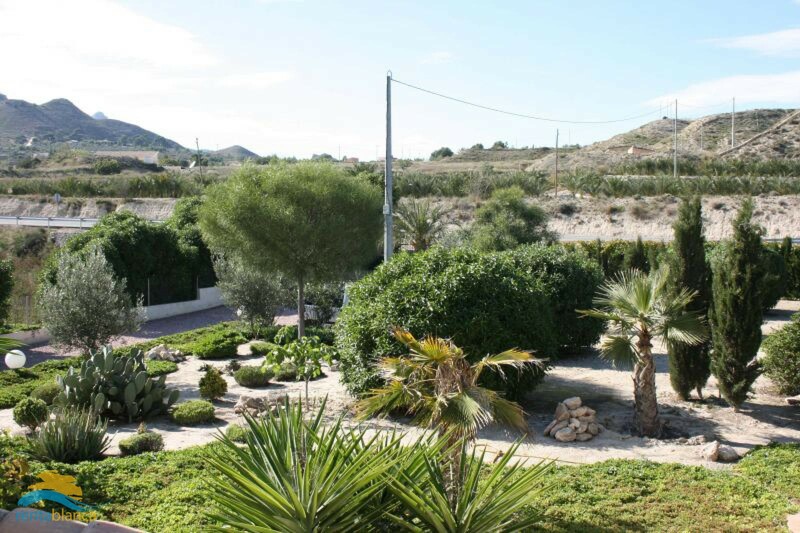 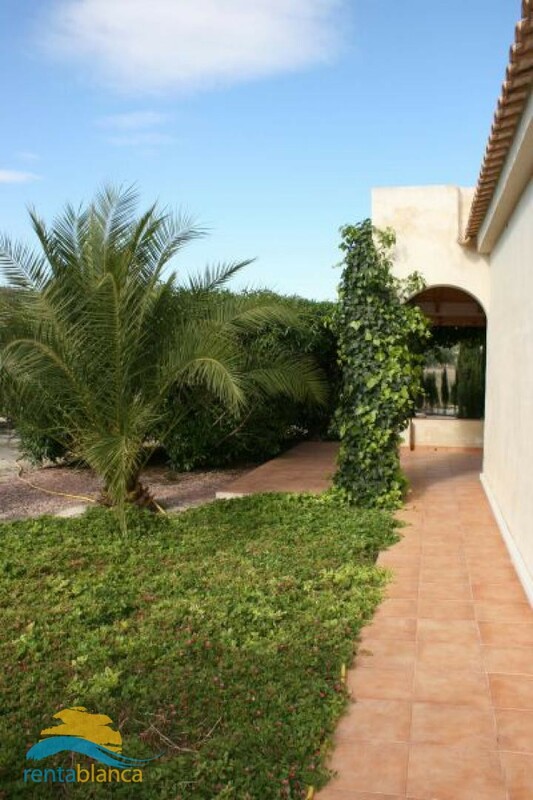 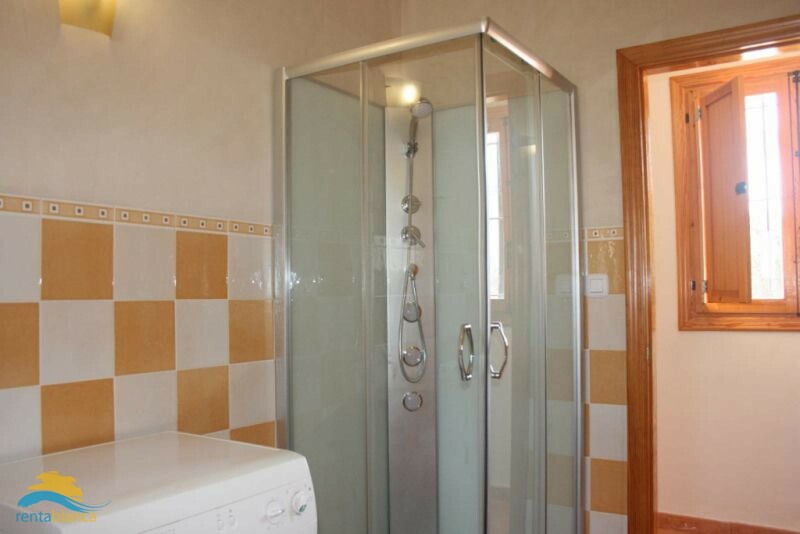 350M2 living space and a plot of 20.000M2, the property, garden & the various terraces are fenced. 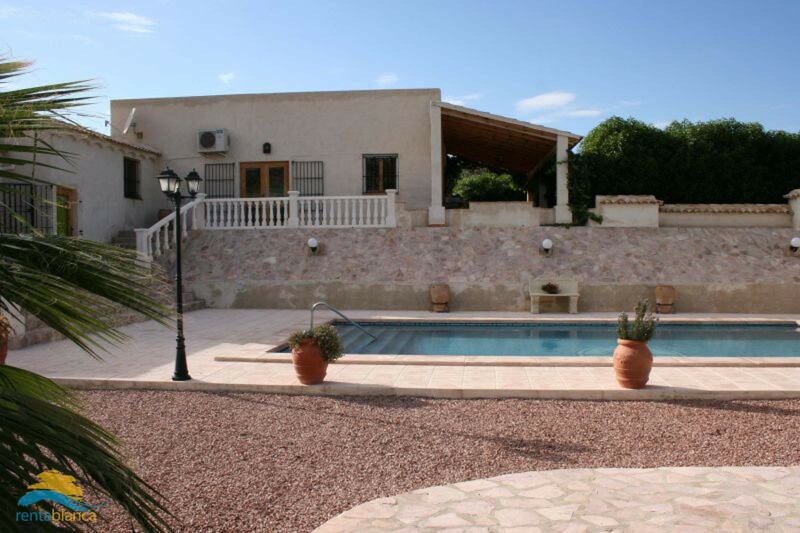 Outside, there is a 10m x 4m private swimming pool, outside shower, reclining sun loungers, several terraces with tables and chairs, BBQ. 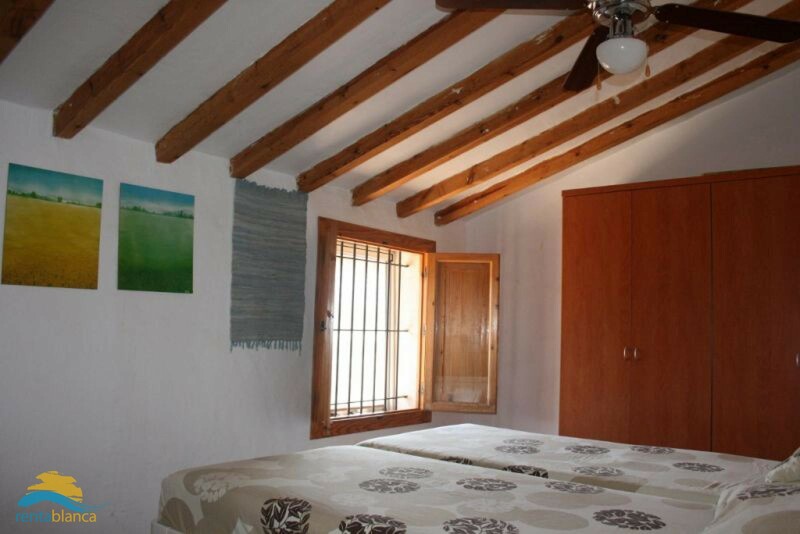 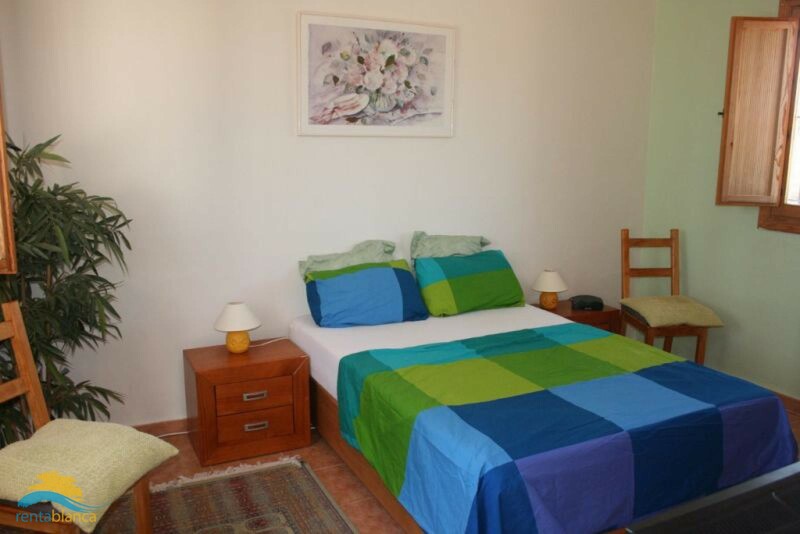 The apartment and 2 bedrooms are equipped with air conditioning, all bedrooms are equipped with (ceiling)fans. 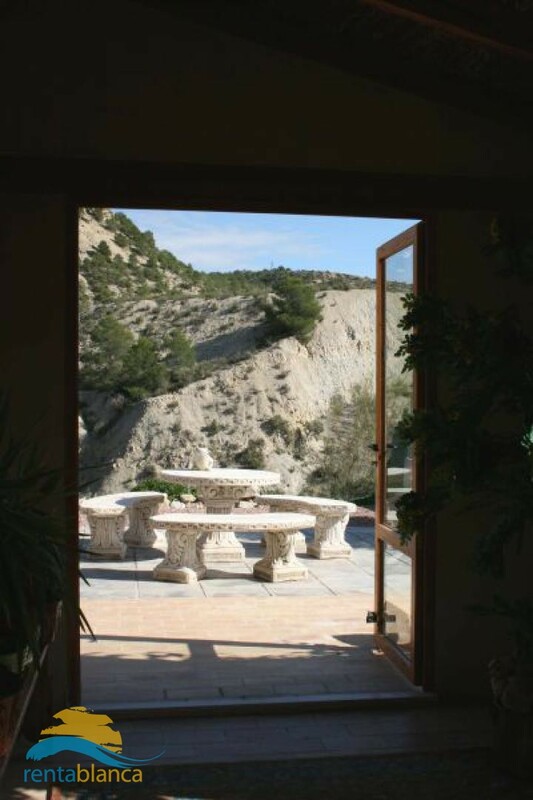 It is a very coll villa in the summer months because of the nice breath in the valley/mountains.